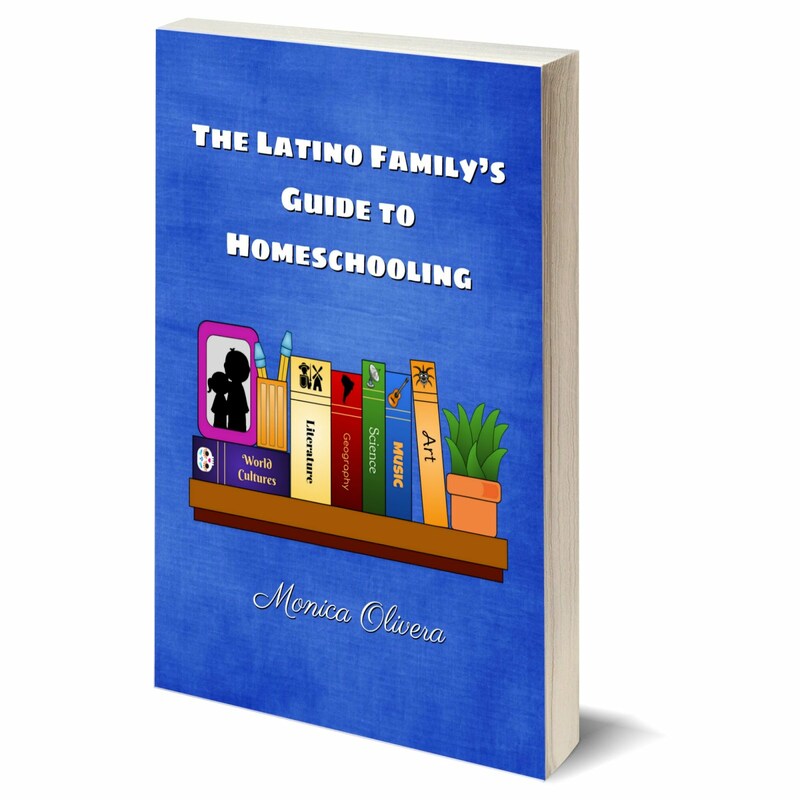 Today, I am so pleased to announce the launch of a wonderful resource for Latino families. 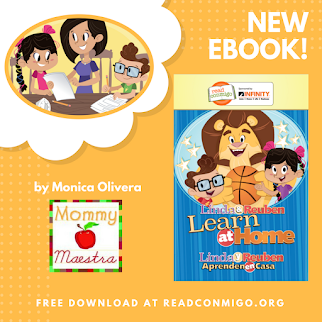 Plaza Familia is a bilingual magazine and education platform designed to provide information on a variety of subjects related to raising a healthy family. From tips to having a healthy pregnancy to dealing with toddler tantrums (without throwing one of your own!) 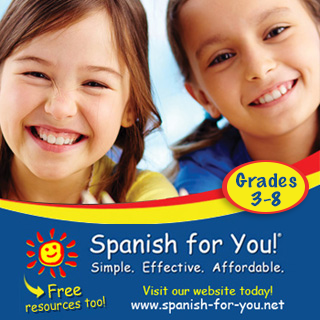 to helping your tween dream big, Plaza Familia helps parents find solutions and support. The magazine will be distributed in some Walmarts and other supermarkets throughout the country - for FREE! But if you can't find one near you, don't worry. The beautiful issues are available online. You can find the inaugural February issue and even read ahead in the March issue online at issue.com. 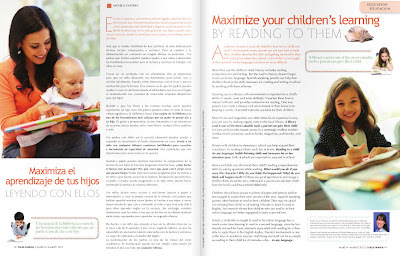 I am honored to be a contributor to this great project, and you can find my first article on How to Maximize Your Children's Learning by Reading to Them inside the March issue. 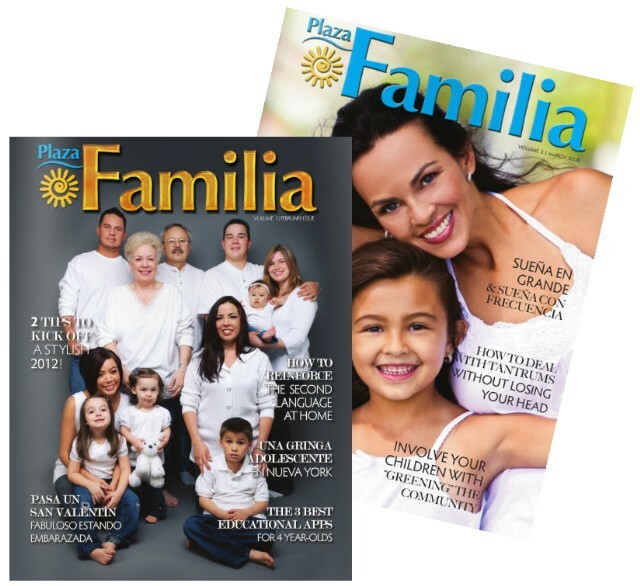 In addition to the magazine, Plaza Familia is also creating multiple platforms online. 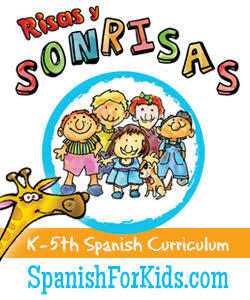 First up, check out their new blog for some excellent articles in Spanish. You might especially enjoy the printables, like this letter "A" worksheet for preschoolers and kindergartners. Don't be afraid to show some love and leave a comment or two! Together, we are all working toward the education of our children and the future success of our country. This is great! 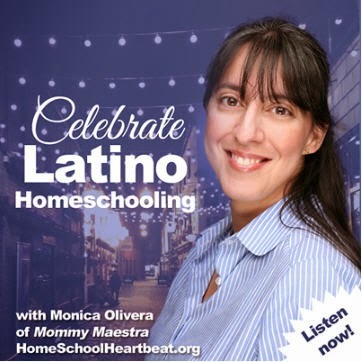 It will give me an opportunity to brush up on my Spanish, while reading my favorite bloggers. ;) Congrats amiga! Thanks, Chantilly. It is such a great project! Very cool Monica! Great project, thanks for sharing! De nada! Feel free to share away! Wrote a quick post about it on my blog. Oh, also, I downloaded it to my Nook Color and it looks great! That's exciting! I never thought about downloading it to a reader. Thank you so much for sharing the news! This is very exciting! Thanks Monica for writing about it and for your hard work. Also thanks to all of you who are willing to share with others. We all hope this is going to be the go-to resource for our community. Warm regards all! Yay! Thank YOU, Dania, for all the work you are doing. This is such a great project. Looked for it in Walmart but could't find it.